* We Help with the Import & Export Cert. & Phyto Cert. Place your order via Email. 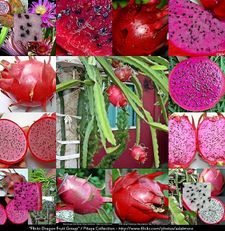 Staff & Management: Cornelius van Heerden (Head of the Dragon Fruit Council of SA). Please ask for a quotation..